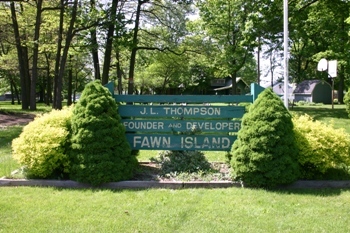 Fawn Island Residents click here to log into the members only portion of our site. A user name and password are required. 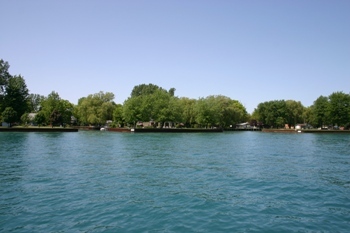 Below are some images of Fawn Island. Contact Webmaster for permission to use these photographs.